Available in print and digital format. 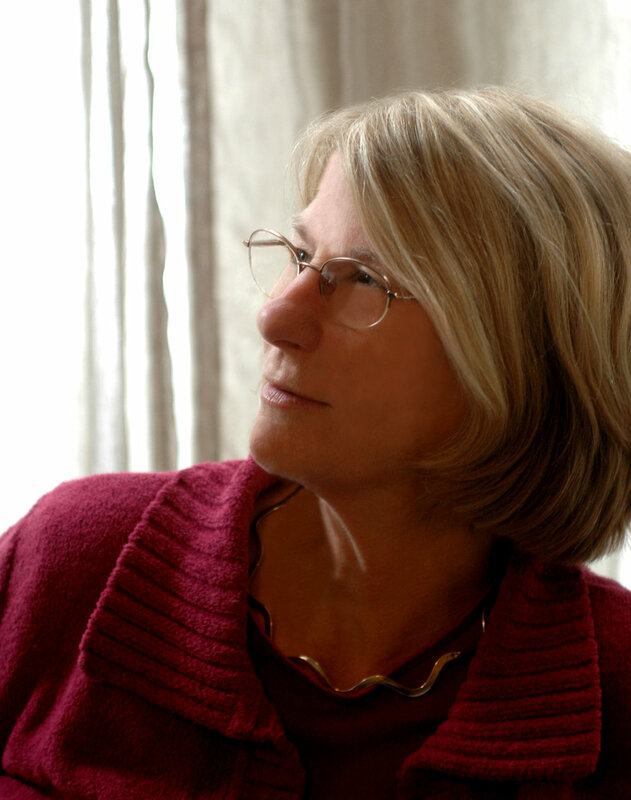 Betsy Sholl, a founding member of Alice James Books, is the author of six previous collections of poetry, most recently Late Psalm. Her awards include the AWP Prize for Poetry, the Felix Pollak Prize, and fellowships from the National Endowment for the Arts and the Maine Art Commission. In 2006 she was named Poet Laureate of Maine. She teaches at the University of Southern Maine and in the Vermont College MFA in Writing Program. Her other works include Otherwise Unseeable, which received the Four Lakes Poetry Prize from the University of Wisconsin and the Maine Literary Award for Poetry. House of Sparrows; New & Selected Poems will be published by the University of Wisconsin in spring 2019, also winner of the Four Lakes Poetry Prize.